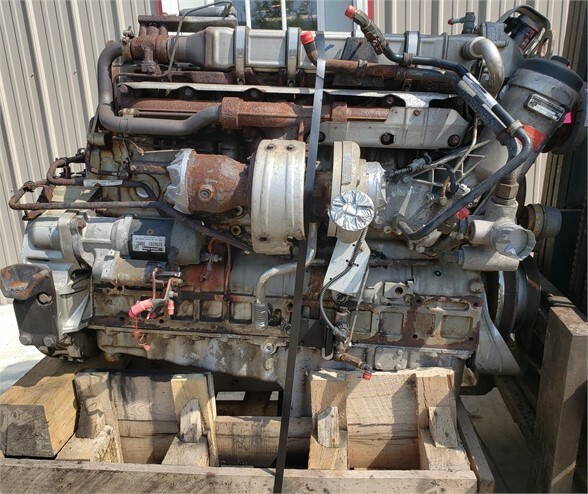 2005 MERCEDES OM906LA USED DIESEL ENGINE FOR SALE . 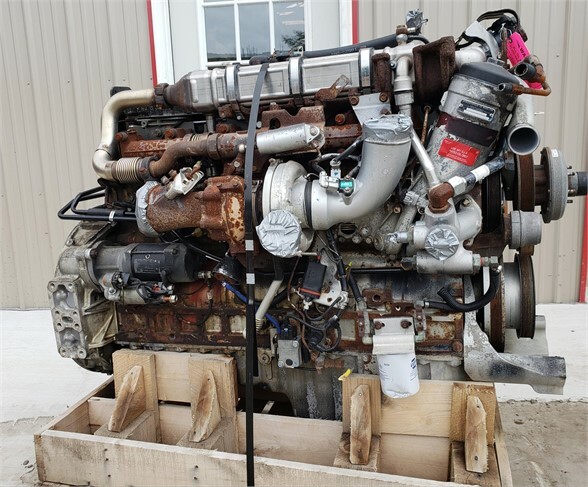 260 HP, SERIAL # 0091549. TESTED AND INSPECTED WITH WARRANTY. CALL OR VISIT WEBSITE FOR MORE INFO! 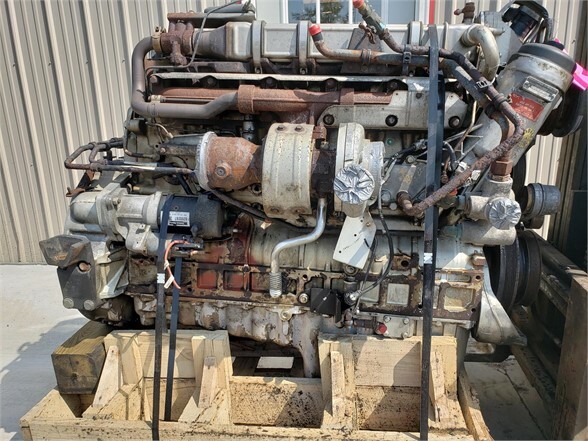 2005 MERCEDES OM460LA USED DIESEL ENGINE FOR SALE . 450 HP, TESTED AND INSPECTED WITH WARRANTY . CALL OR VISIT OUR WEBSITE FOR MORE INFO. 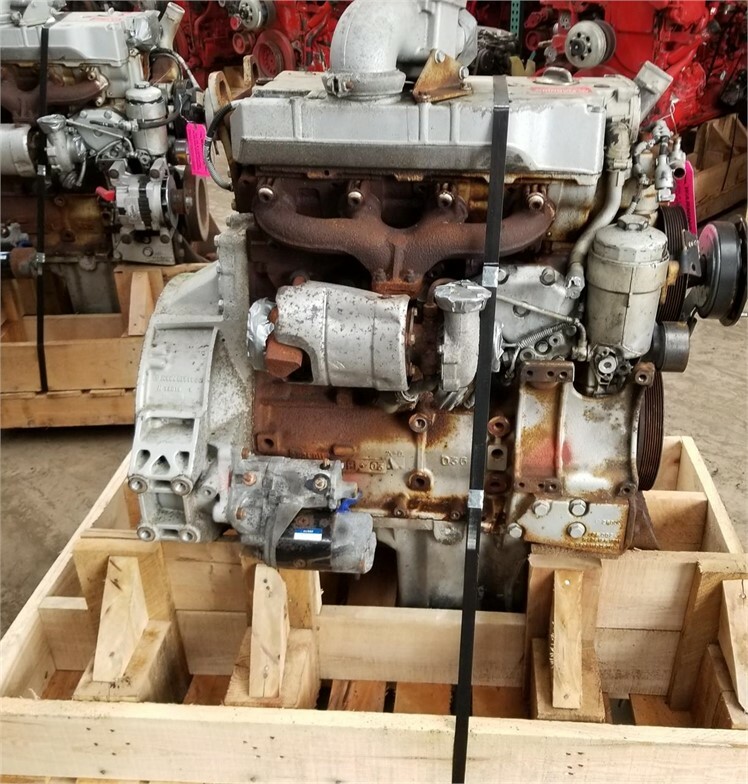 2006 MERCEDES OM460LA USED DIESEL ENGINE FOR SALE. 450HP ,TESTED AND INSPECTED WITH WARRANTY. CALL OR VISIT OUR WEBSITE FOR MORE INFO! 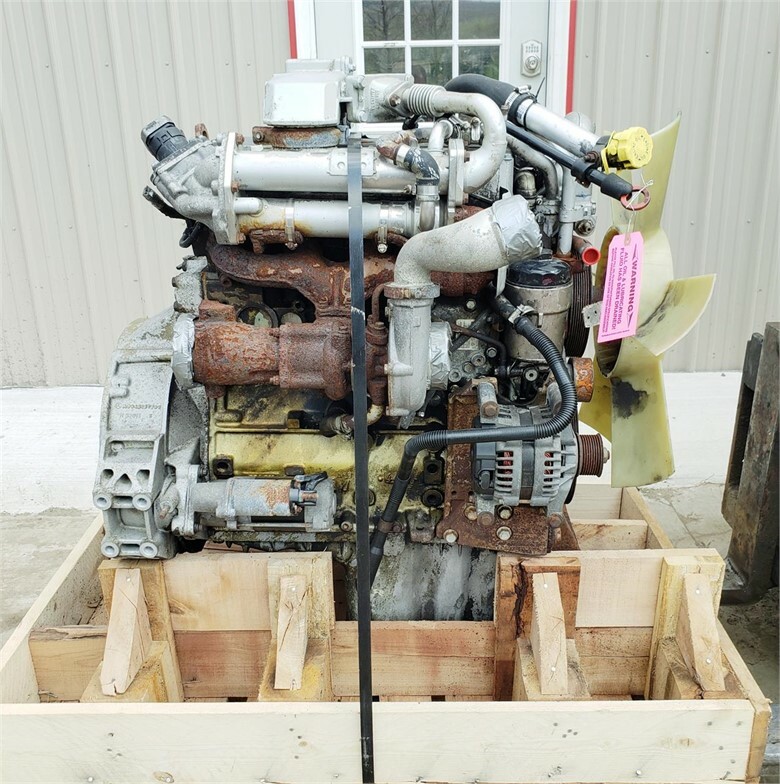 2006 MERCEDES OM460LA USED DIESEL ENGINE FOR SALE. 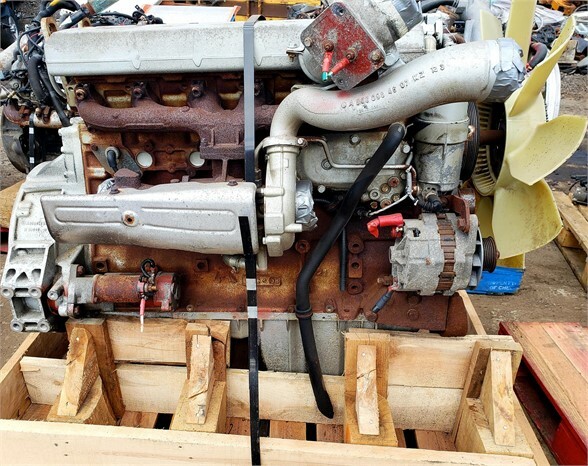 450HP, RUNNING ENGINE, LOW MILES TESTED AND INSPECTED WITH WARRANTY. CALL OR VISIT OUR WEBSITE FOR MORE INFO! 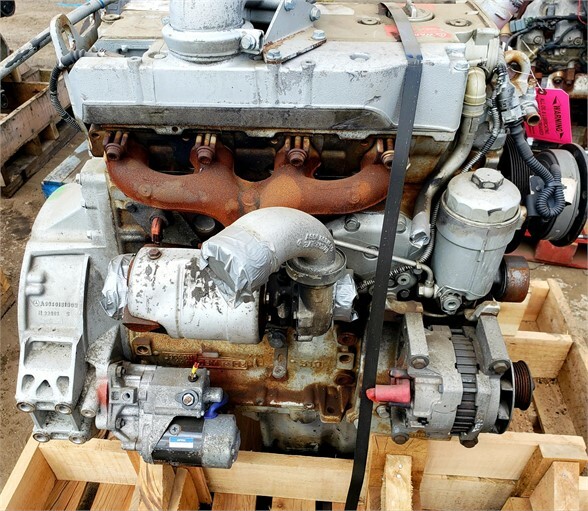 2006 MERCEDES OM460LA USED DIESEL ENGINE FOR SALE. 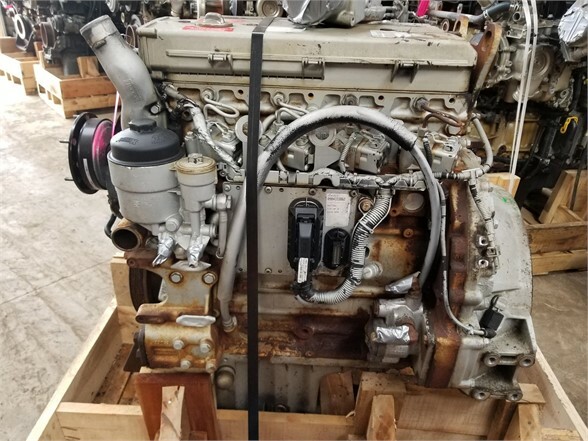 450HP, TESTED AND INSPECTED WITH WARRANTY. CALL OR VISIT OUR WEBSITE FOR MORE INFO! 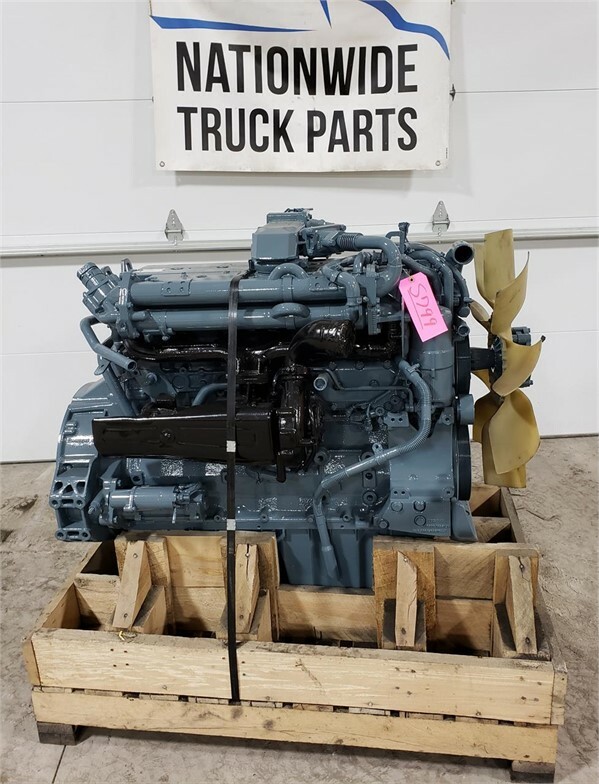 2007 MERCEDES OM460LA USED DIESEL ENGINE FOR SALE. 450HP. TESTED AND INSPECTED WITH WARRANTY . CALL OR VISIT OUR WEBSITE FOR MORE INFO! 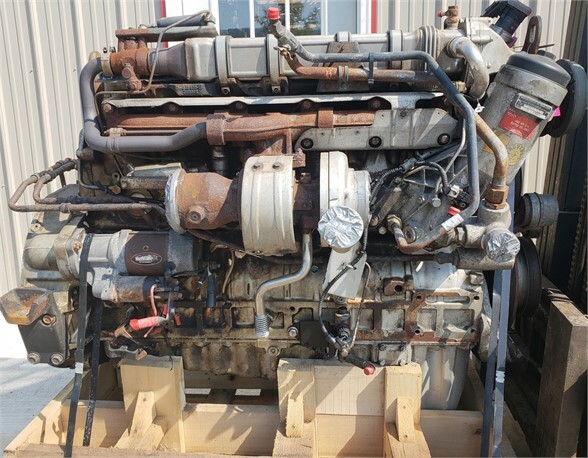 2007 MERCEDES OM460LA . 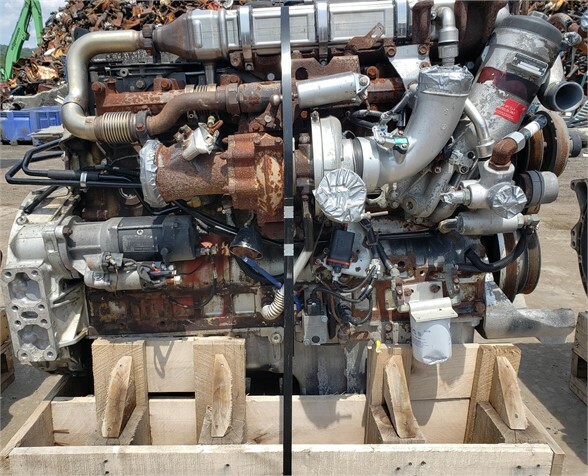 450 HP USED DIESEL ENGINE FOR SALE. TESTED AND INSPECTED WITH 90 DAY WARRANTY. CALL 1-800-457-8826. 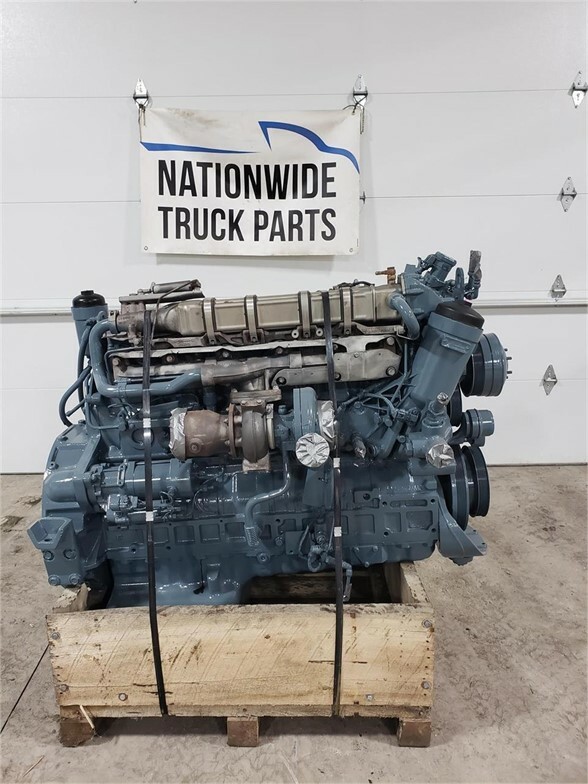 2003 MERCEDES OM906LA NON EGR DIESEL ENGINE FOR SALE. .190 HP TESTED AND INSPECTED WITH 90 DAY WARRANTY. CALL OR VISIT OUR WEBSITE FOR MORE INFORMATION! 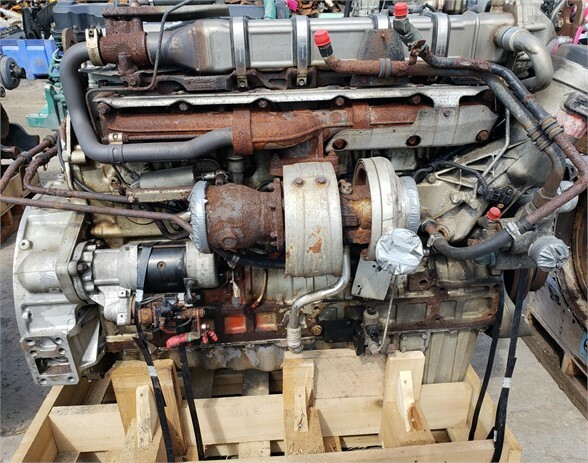 2003 MERCEDES OM904LA NON EGR DIESEL ENGINE FOR SALE. .190 HP TESTED AND INSPECTED WITH 90 DAY WARRANTY. CALL OR VISIT OUR WEBSITE FOR MORE INFORMATION!